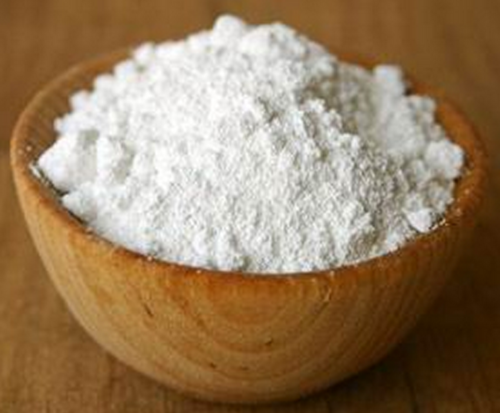 With the support and assistance of our team of professionals, we are engaged in offering an utmost grade Modified Starch Powder that is widely used in paper industry for coating & surface sizing. The offered super coat is made using superior quality chemical compounds and latest technology in adherence with industry norms. Our offered super coat is available in numerous packaging options to cater the needs of our customers.